The manufacturers are expected to exceed federal requirements. According to OEM’s, the efficiency improvements will include new combustion design and higher PSI in fuel delivery systems, which creates a more precise fuel spray pattern and new variable speed turbo chargers that further compress air fuel mixtures resulting in improved combustion and a lower percentage of unburned fuel resulting in increased power from each gallon of diesel. Increased power per piston combustion equals more horsepower at no additional fuel burn. Electrification of numerous engine driver components such as power steering, air conditioning compressors and etc. 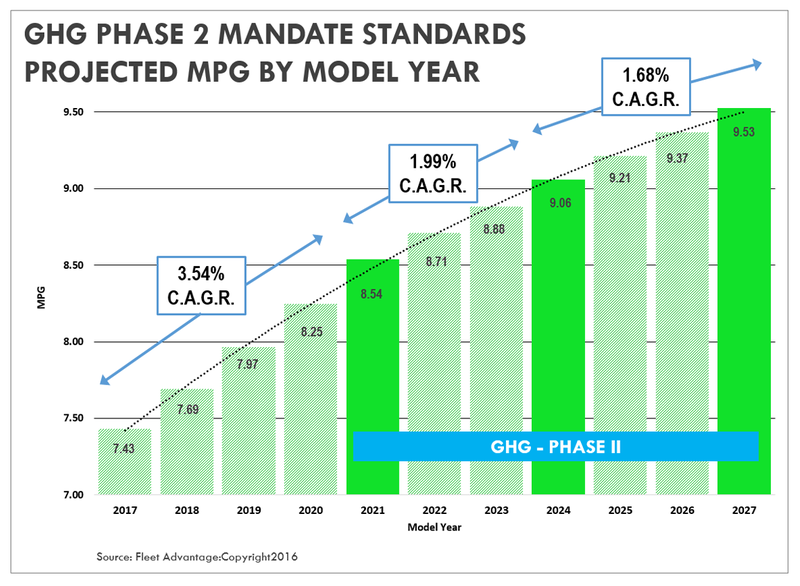 With the recent passing of the GHG Phase 2, the mandate projects an improvement of 1 MPG (mile per gallon) or about $4,200 per truck savings per year in the first few years in fuel alone. 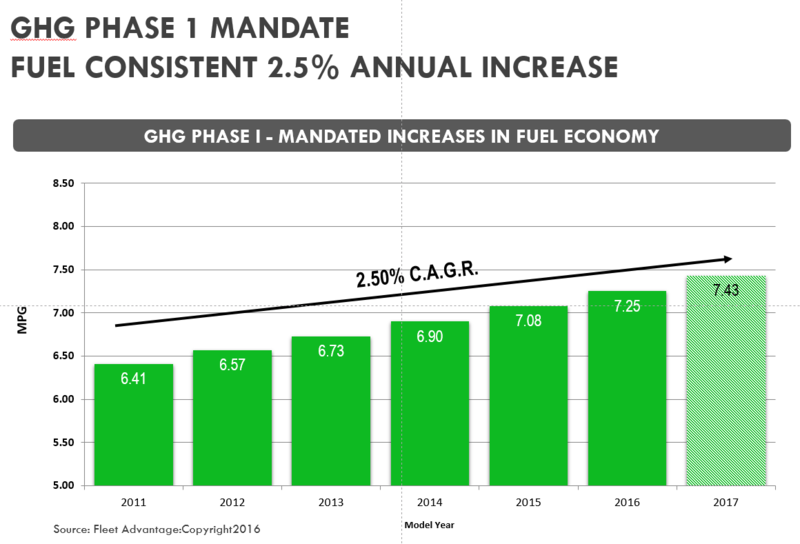 In total, the final standards are expected to lower CO2 emissions by approximately 1.1 billion metric tons, save vehicle owners fuel costs of about $170 billion, and reduce oil consumption by up to two billion barrels over the lifetime of the vehicles sold under the program. 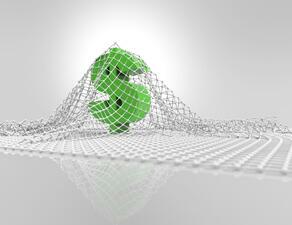 Fuel represents 60% of a vehicle’s pure operating costs. Understanding the financial impact of integrating new equipment technologies that continually increase fuel efficiency and reduce emissions is imperative. Leveraging these improvements can elevate a truck fleet to a competitive differentiator with cost reductions applied to revenue enhancement strategies - creating an edge over competitors.